This page is dedicated to the Veterans of the Town of Babylon who have proudly served our country and is a supplement to our Veteran’s Advisory Council Newsletter that is published quarterly. Here you will find links to the newsletters, a database of resources, contacts and other information. Any time sensitive information received between newsletters will also be posted here. 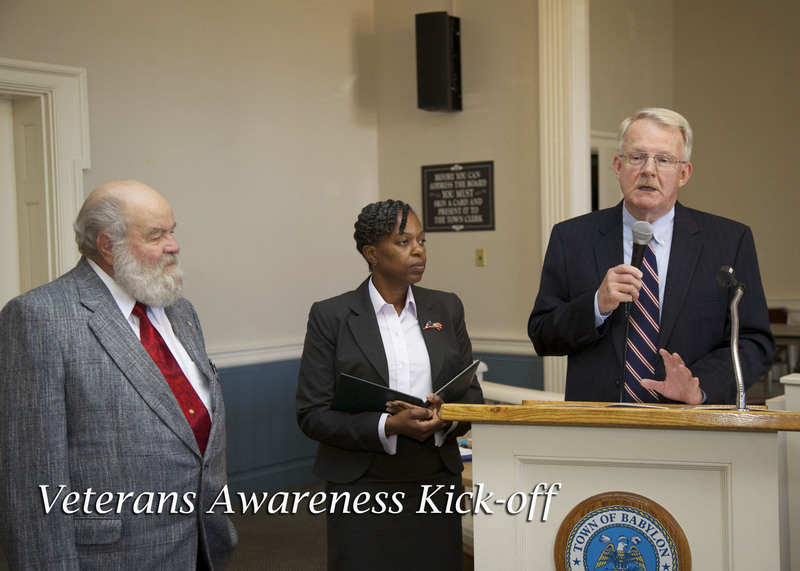 Our goal is for the Veterans to have a reliable source of local and national information at their fingertips. We look forward to your continued contact with us regarding Veteran related matters. ALERT: Veteran Employment Opportunity in Washington D.C. Click here fore more information.